Jurassic World Is The #1 Movie In The World. Here Are 10 Reasons Why You Need To See It! 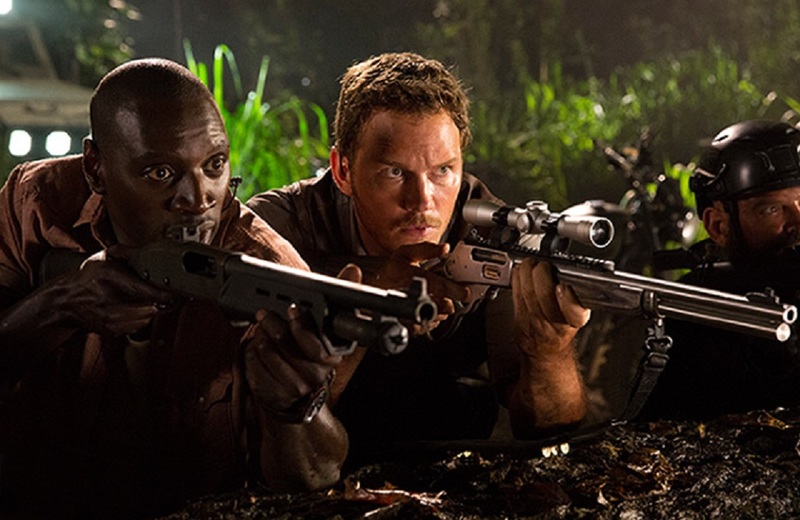 After its second weekend, Jurassic World is still the #1 movie in the world. If you haven’t yet seen the biggest IMAX® opening ever, it’s not too late! The massive dinosaurs and exotic island of Isla Nublar will be in IMAX® theatres for a bit longer. Check it out! Need some more convincing? 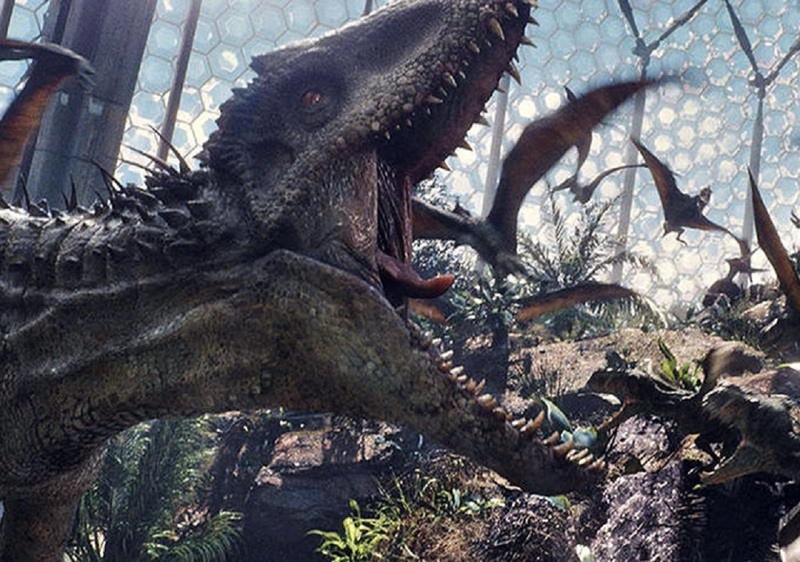 Here are ten reasons why Jurassic World is the movie to see this summer. 1. Chris Pratt plays Owen. Despite being an experienced and well-respected actor, Chris Pratt loves to let loose and even be a little weird when off camera. Did you know he and his wife each had a dead bug collection before they met? So gross, so awesome. 2. There are more dangerous dinosaurs this time around, including genetically engineered hybrid dinosaurs. Prepare yourself. 3. The Idominus Rex is an awesomely terrifying creature which is a genetic combination of the giganotosaurus, rugops, majungasaurus, and carnotaurus…yikes. 4. You probably saw this coming… but there’s bigger and better special effects including a lot of VFX work and new gadgets! 5. The sound track is seriously awesome. The music from the trailer alone sounds amazing while still attaining Jurassic Park’s legendary high-action and suspenseful tones. Get a sneak peak of the music in the video below! 6. 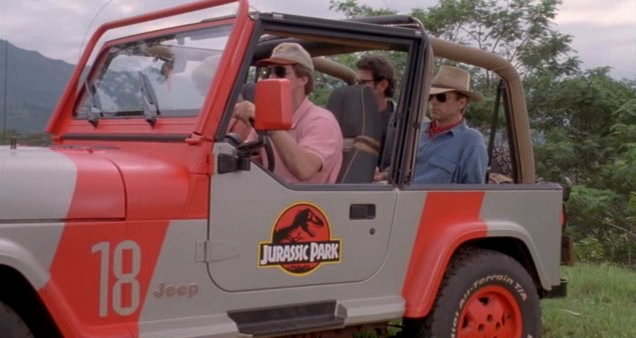 Jurassic World will include more modern, sophisticated technology. 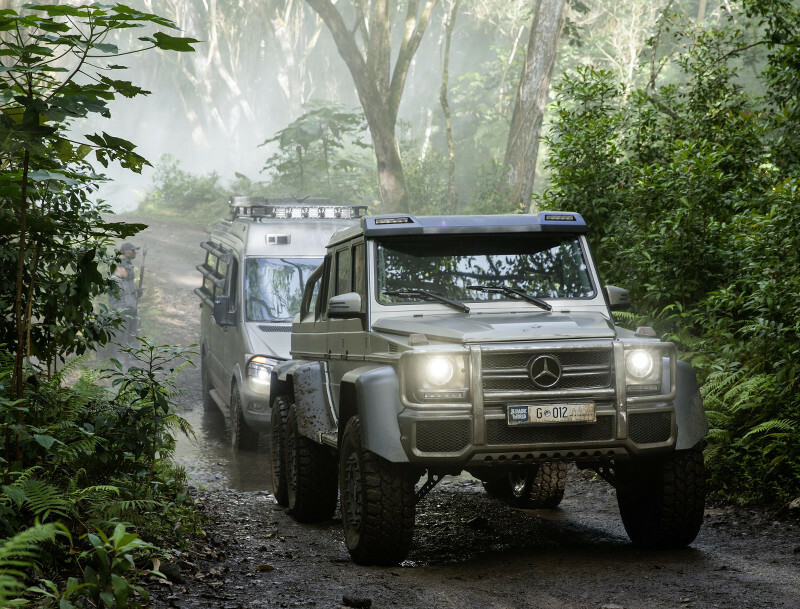 Say goodbye to the old school jeeps and hello to the new Mercedes-Benz riding alongside the dinosaurs. 7. The kids are no joke. Ty Simpkins and Nick Robinson. They both have been cast in numerous successful movies and have an abundance of on-screen experience. 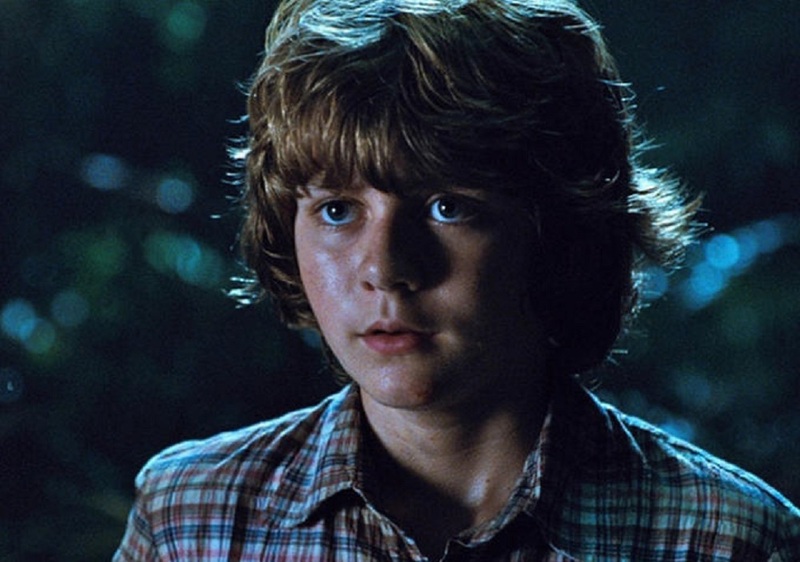 Ty Simpkins has even been in an IMAX movie, Iron Man 3. 8. You get to see the park finally open! Isla Nublar has become a full-blown, modern day, operational dinosaur theme park. Check out http://www.jurassicworld.com/ to see the park’s latest and greatest features. 9. Isla Nublar newbies can experience the thrill of their first Jurassic Park movie in IMAX. From the incredible visuals, realistic and advanced effects, adventurous characters, and more than thrilling plot. What’s not to love! 10. Last but not least, Jurassic Park’s longtime fans can re-experience the adventure of Jurassic Park movies.